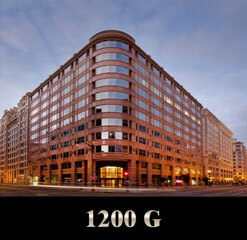 Founded in 1959 as a family-owned business, Landow & Company is now recognized as one of the largest privately-held real estate development firms located in the Greater Washington, D.C. Metropolitan Area. 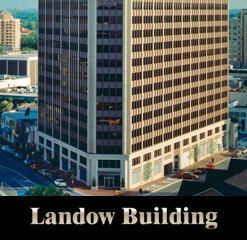 Landow & Company’s services encompass all phases of real estate development, including land acquisition, financing, site planning and development, building design, construction, leasing and asset and property management. 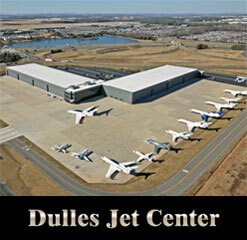 Dulles Jet Center, one of the largest corporate aviation facilities in the Nation. With second and third generations of Landow family members now an integral part of Landow & Company’s innovative approach to real estate development, it will continue to create buildings of prestige that reflect its enduring commitment to skilled property management and meticulous maintenance. Copyright© 2016 Landow & Company, All rights reserved.